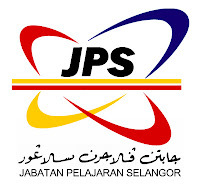 SPM result was just released a few days ago. 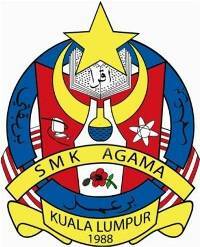 As usual, I will share the top ten schools in Kuala Lumpur. 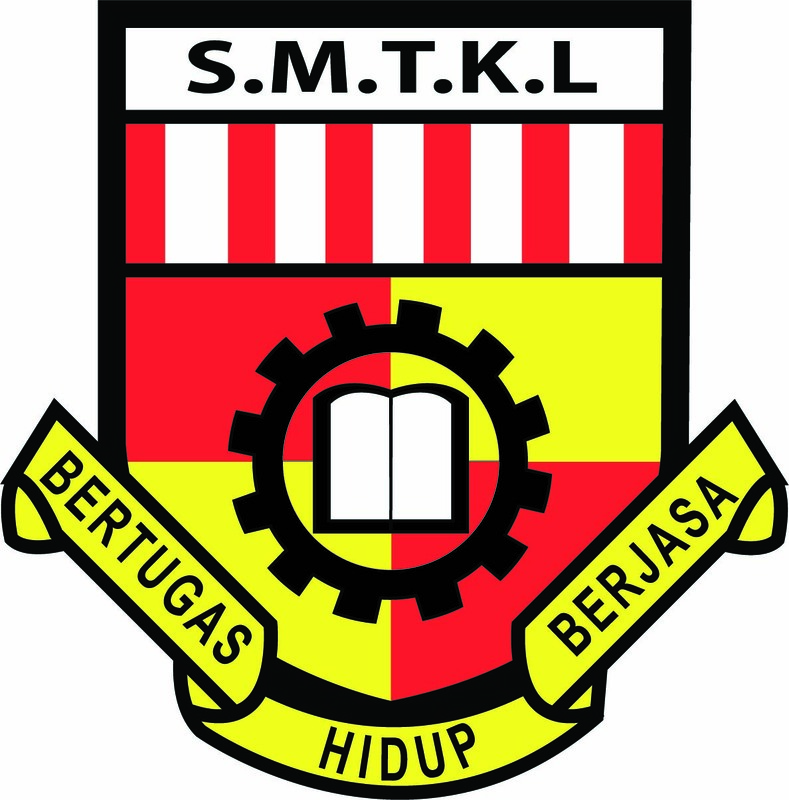 The schools are ranked by Gred Purata Sekolah (GPS) or School Average Grade. For GPS, the lower means better performance. Percentage of straight As does matter but the most important thing is the overall performance of the school. To calculate the GPS, each subject and student are taken into consideration. Nobody is left in the calculation. This is the reason why GPS is used for the ranking, it is obviously more comprehensive than the percentage of straight As. To get lower GPS is not that easy especially for non-boarding school. 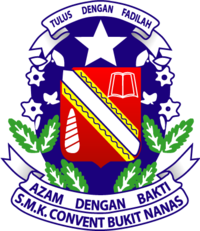 In the boarding schools, all of the students scored straight As during PMR. So, the weakest student can score at least C in any subjects during SPM. 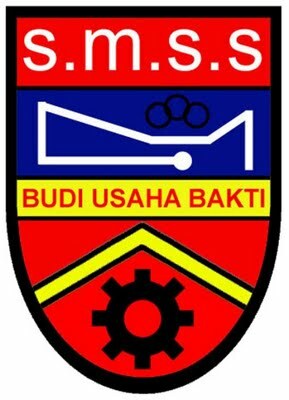 Unlike normal schools where there are students who cannot even read properly. All teachers must ensure no students are left out in order to get very low GPS. If the teachers or schools only focus on the top students, low GPS will be absolutely impossible. Enough about the ranking procedure, let us proceed to the ranking. 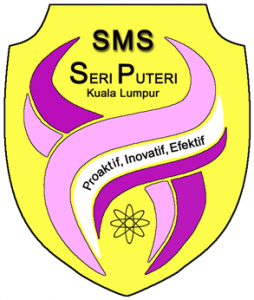 The top ten schools in Kuala Lumpur for Sijil Pelajaran Malaysia 2014. 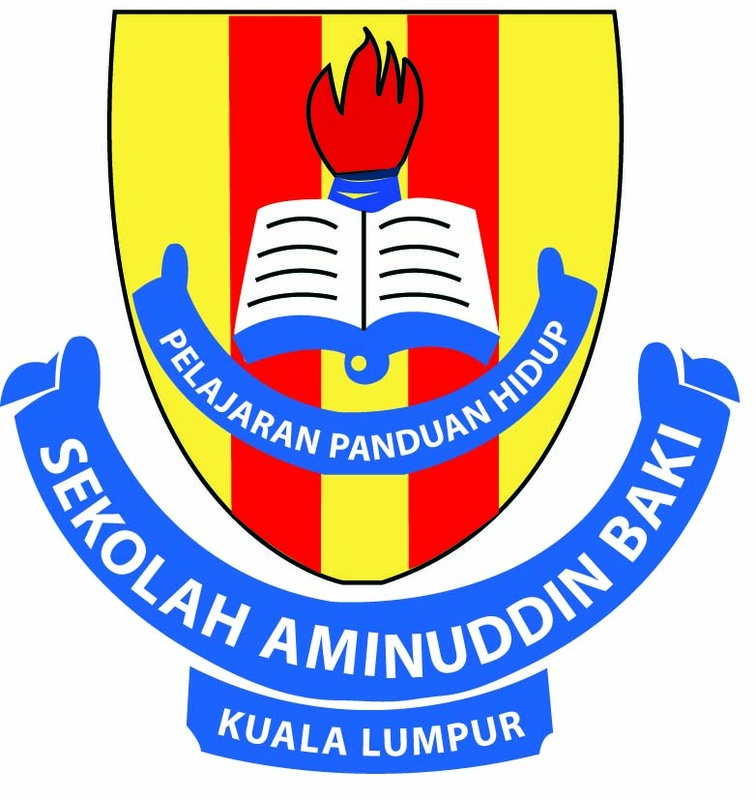 Congratulations to all of the top ten schools in KL. 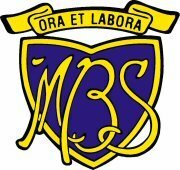 I have to say that I'm proud of my alma mater, MBSSKL for keeping the momentum as one of the top 10 schools in KL for four consecutive years. 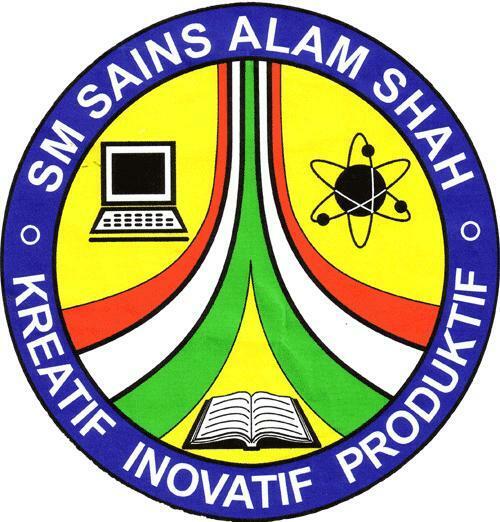 I don't have the ranking for SPM 2012 because I was so busy with university and scholarship applications.